Click here to read about the similarities and differences between communism and fascism. In an effort to describe the values of Muslim terrorists, President George W. Bush used the term "Islamic fascism" during a speech that he made on October 28, 2005. Upon concluding his address, numerous sensitive souls immediately expressed outrage that such a term should be used to describe men who fly jets into New York skyscrapers. Yet, had the President's critics known about Sheikh Hassan al-Banna (1906 - 1949) or Haj Amin Al-husseini (1897 - 1974) they would clearly have known what President Bush was referring to. 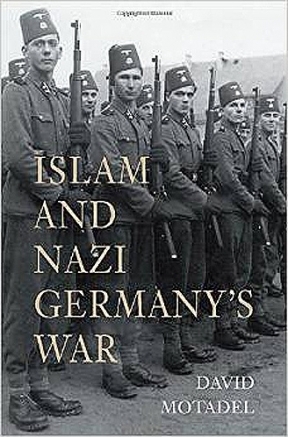 Our article posted on the right tells the story of Al-Husseini who was the most prominent of Nazi-collaborators in all of Islam throughout the Forties. 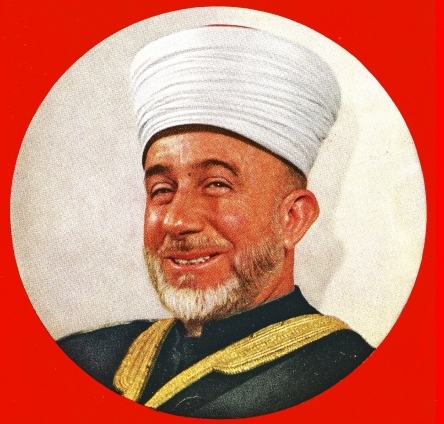 Believed to have been the great uncle of Yasser Arafat (1929 – 2004), Al-Husseini was the animating force behind numerous attacks on the Jews of British Palestine during the Twenties and Thirties.